The Province of St. Mary conducts a variety of events throughout the year acknowledging the various stages in the life of a friar such as his Simple profession, Renewal of Vows, Perpetual Profession, and for our brothers who are called to that ministry, Ordination to the Priesthood. Other milestones achieved by friars such as Religious and Priesthood Jubilees as well as Installation as a Pastor are also celebrated. However, provincial events are not just for celebrating friars. One of the highlights of the year is our Annual Capuchin Dinner. Other events include Affiliations, occasional gatherings called “A Conversation with the Capuchins”, and a host of parish celebrations. 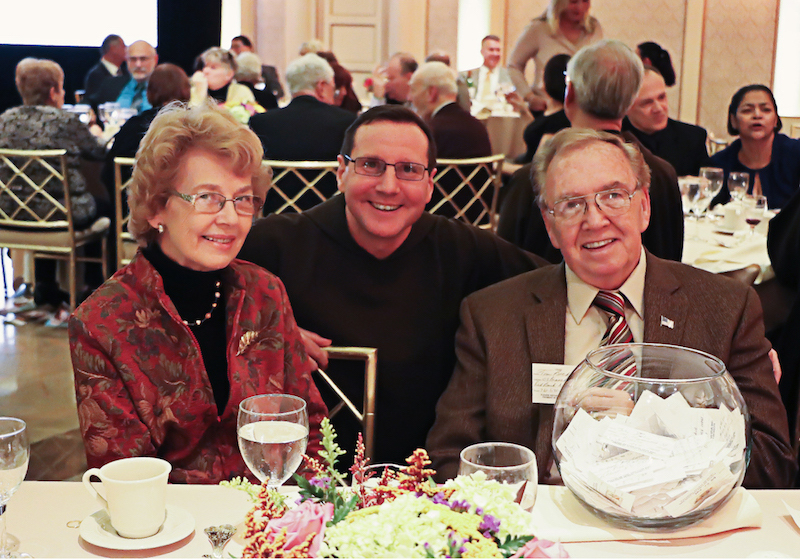 This event generates crucial resources for our Provincial life and mission by gathering some of our most faithful and generous supporters and placing them in relationship with a wide array of friars. Our hopes are that they come to deeper awareness of the depth and breadth of our life and mission as a province, and that we are afforded the opportunity at this event, to express to them our humble gratitude for their help and support. 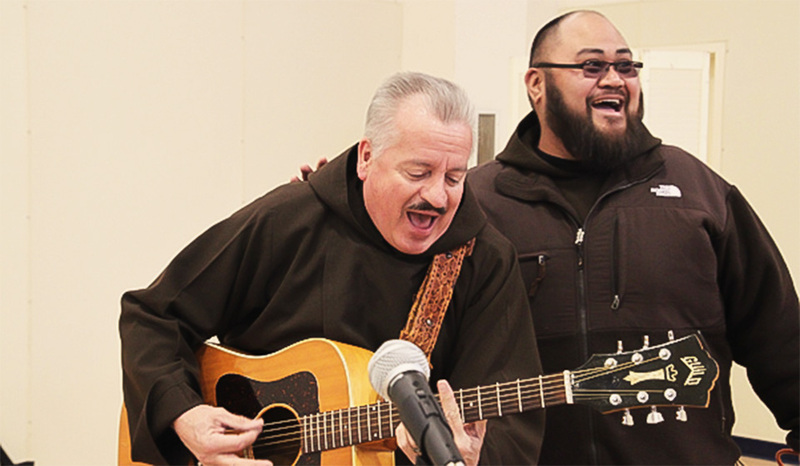 Proceeds from this event will allow the friars to continue our vital ministries, train young men for religious life and provide for the care of our aging friars. A venerable man becomes Blessed: Father Solanus Casey, O.F.M. Cap. The Program “A Conversation with the Capuchins” is a small, intimate event held monthly throughout the Province. The “Conversations” are designed to allow benefactors to get to know the Province better and to learn about the diverse ministries that the friars serve in through one-on-one conversations with a friar. Similar to a “TED Talk”, friars will discuss what inspired them to become a Capuchin and how they are serving God’s people through their ministry.